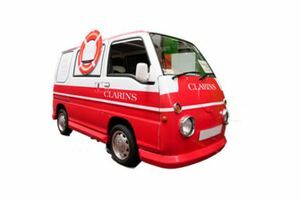 A variety of extremely rare antique Volkswagen minibuses and Japanese vintage minivans is ideal mobile Pop-Up Shops to hold promotion activities. The promotion vans are extremely eye-catching and incredibly versatile. They are very suitable for advertising and filming use. They can also be transformed into mobile food trucks, or integrate with branding parties and banquets.